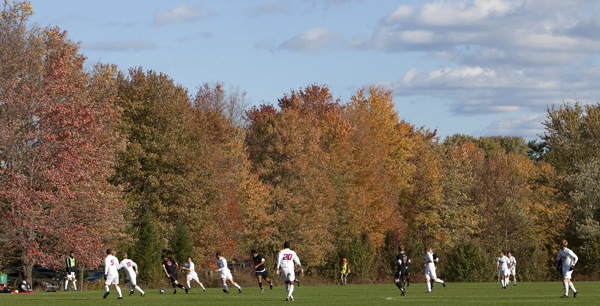 Photo essay from week 9 of Casa Soccer League. 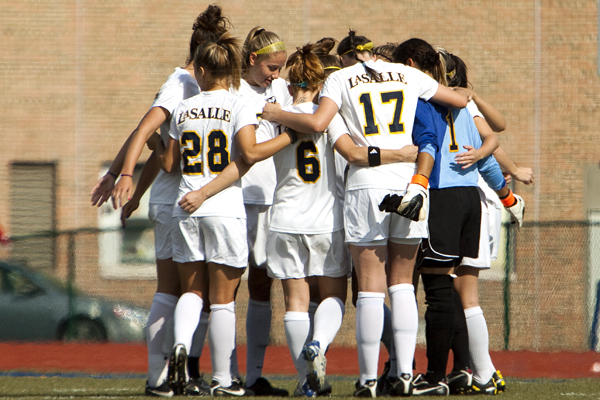 La Salle women’s soccer team won its second straight game with a 1-0 victory over George Washington. Morgan Golden scored the game winning goal. Here’s a photo essay from the game. 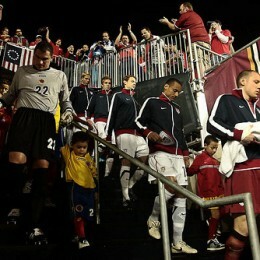 Temple Owls men’s soccer team lost to Massachusetts, 1-0. Here’s a photo essay of the action. PSP photographer Nicolae Stoian, just back from shooting the Homeless World Cup in Rio, turns his lens on the USA v Colombia friendly. 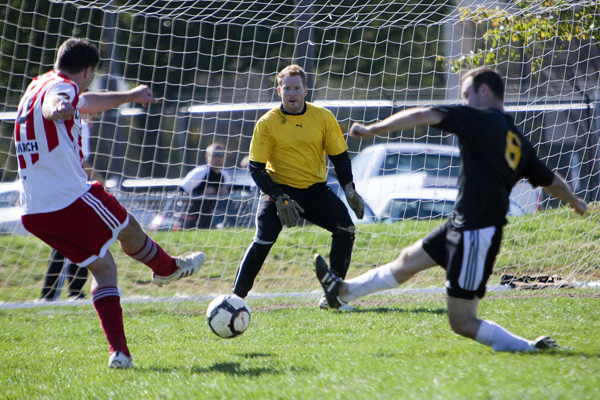 Here’s a photo essay from week 6 of Casa Soccer League. 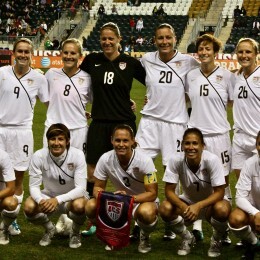 PSP has photos from Wednesday’s International Friendly between the U.S. Women’s National Team and China PR. 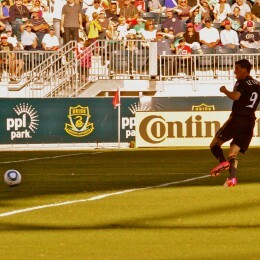 Photos from the Union-Galaxy match. 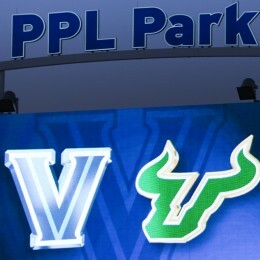 The PSP has photos from Saturday’s draw between the Philadelphia Union and the Houston Dynamo.